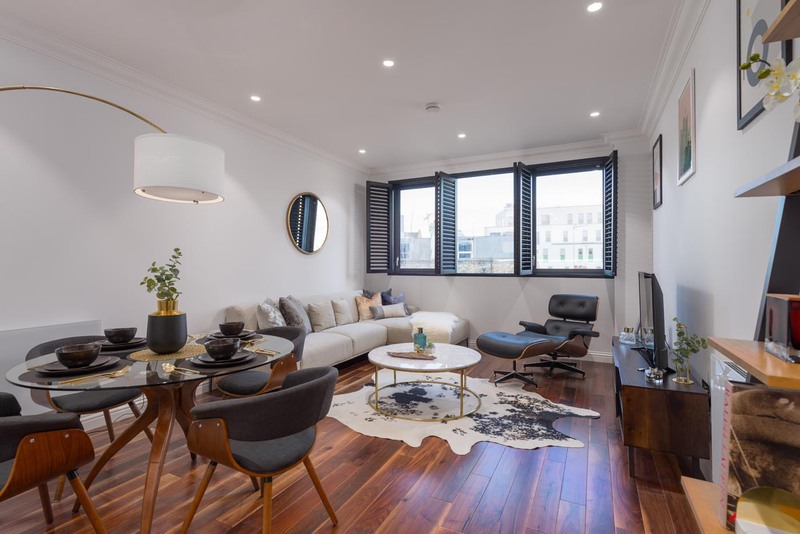 Collingwood House, located on Mercers Road is an exciting new residential development of just 13 appealing apartments, exquisitely finished with delightful interiors. 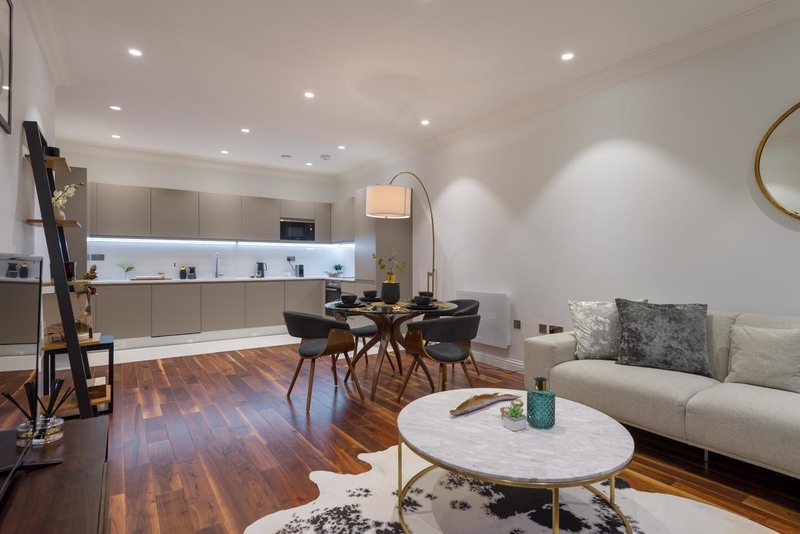 The apartments offer all the current comforts expected of a new residential scheme with fully integrated comprehensive built in kitchens, built in wardrobes in all bedrooms, elegant bathrooms and superb wood flooring in the living areas. 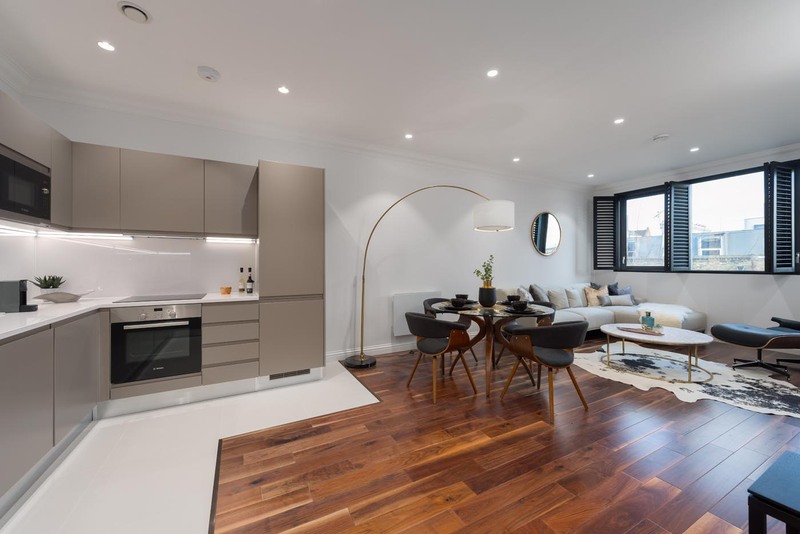 The area is fast becoming a sought after destination with new shops, restaurants and bars having opened on Holloway Road as well as being the home to Waitrose, Sainsbury and Tesco supermarkets. 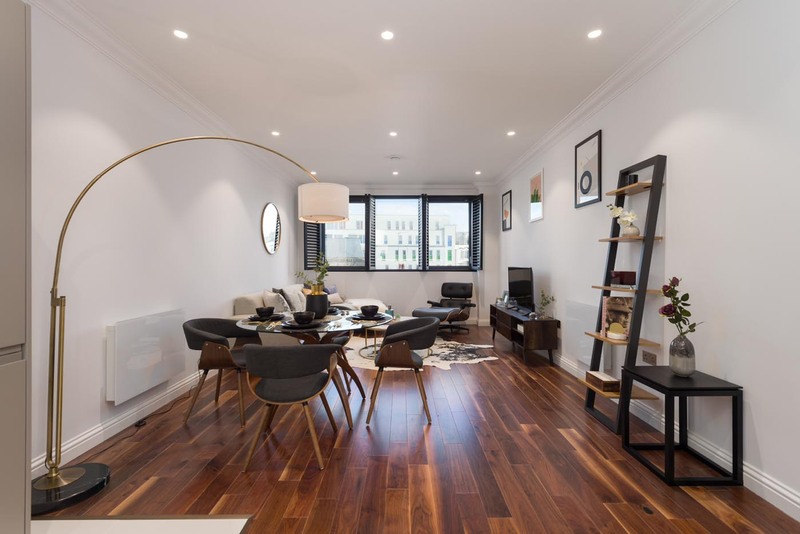 With the first University opening locally in the 1890's it is now home to The London Metropolitan University, The University of North London and City & Islington College all of which offer over 20 University degree and post graduate courses. 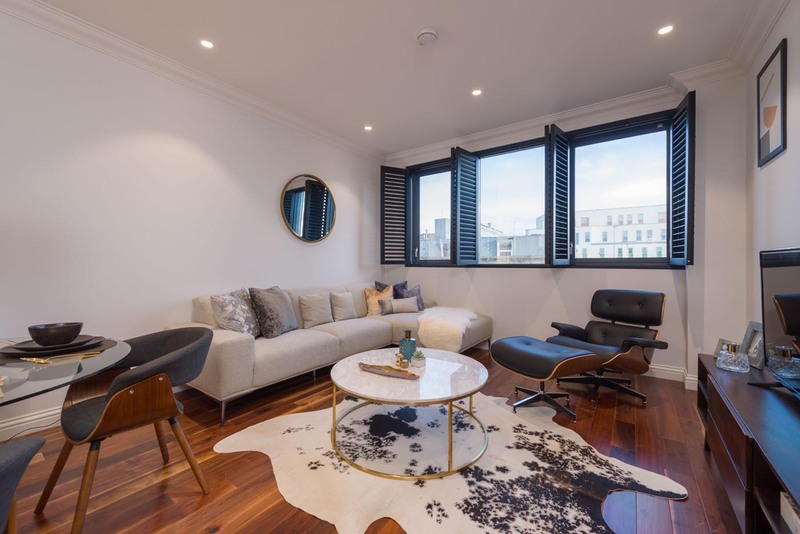 This has enhanced the local area with an abundant number of National and International parents keen to acquire accommodation for their children attending the many campuses. 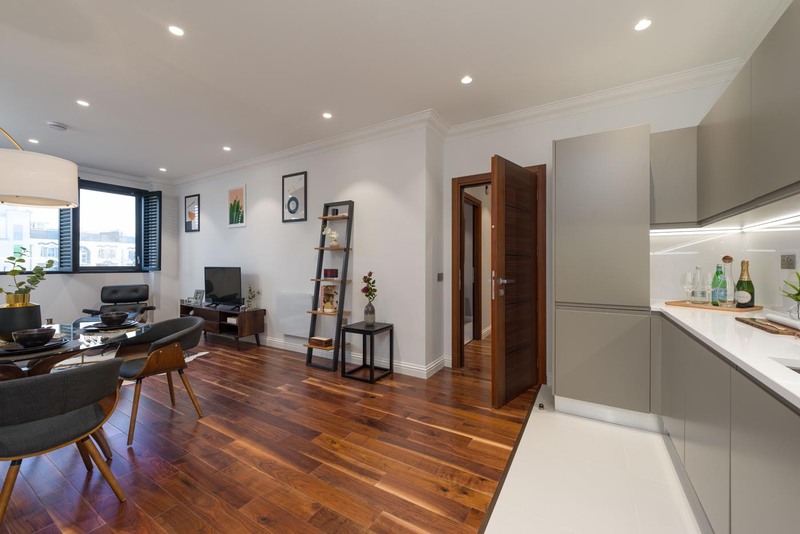 Its close vicinity to Central London has also attracted a young professional community keen to move to such a vibrant and convenient location. 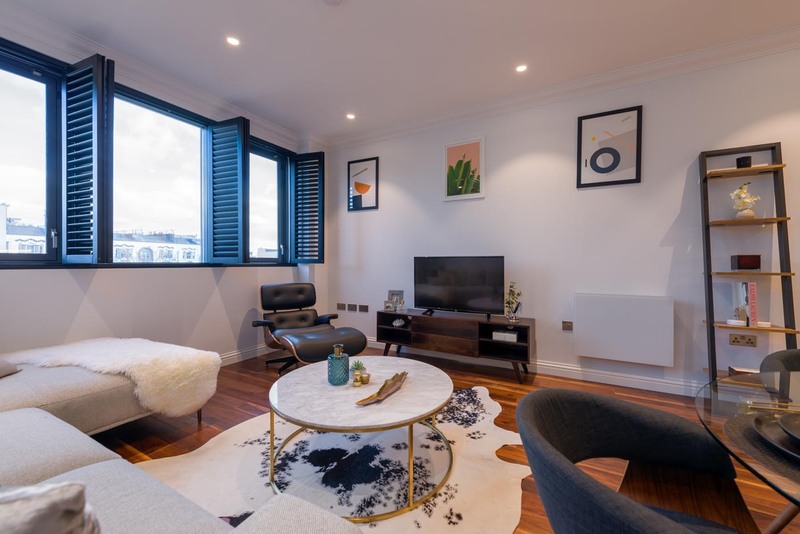 Local transport is excellent with Tufnell Park (Northern Line) and Holloway Road (Piccadilly Line)Underground Stations a short walk way, giving quick and easy access to the Centre of London.